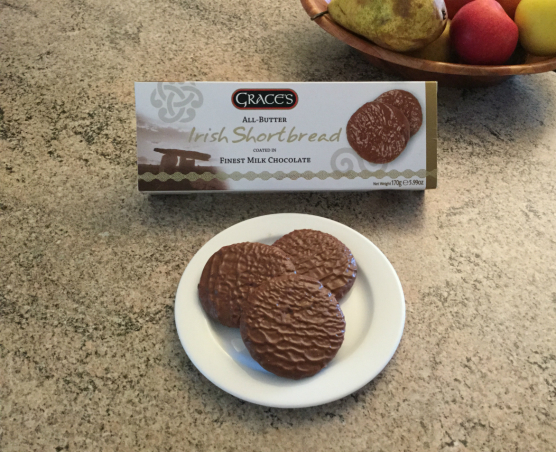 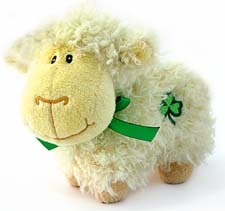 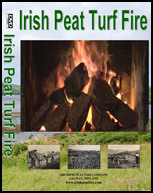 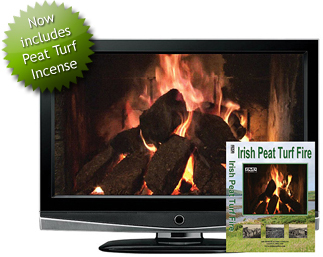 Grace's offer a range of Unique Food Products with a distinctive and Traditional Irish Style and Quality that is second to none. 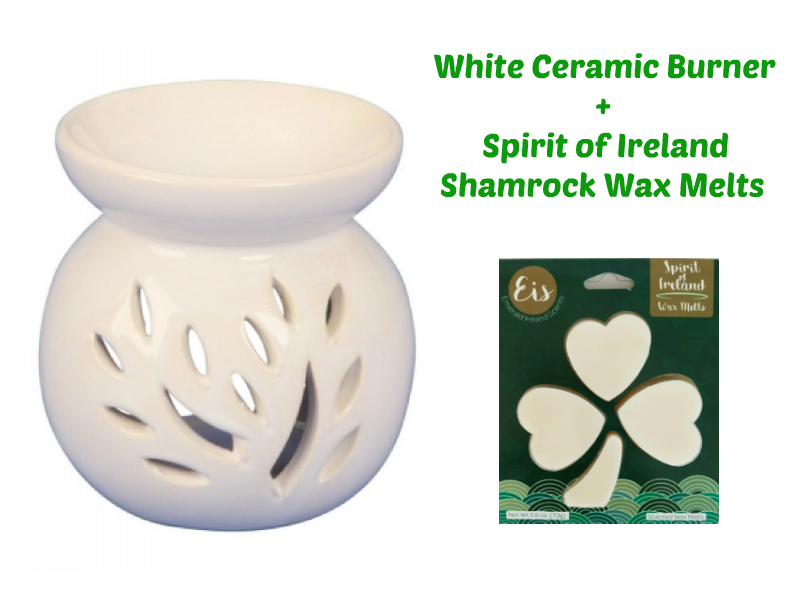 Using the finest local ingredients their products are truly filled with home made goodness and contain no artificial colours or flavours; no hydrogenated fat or GM ingredients to create an unrivalled fresh, natural taste. 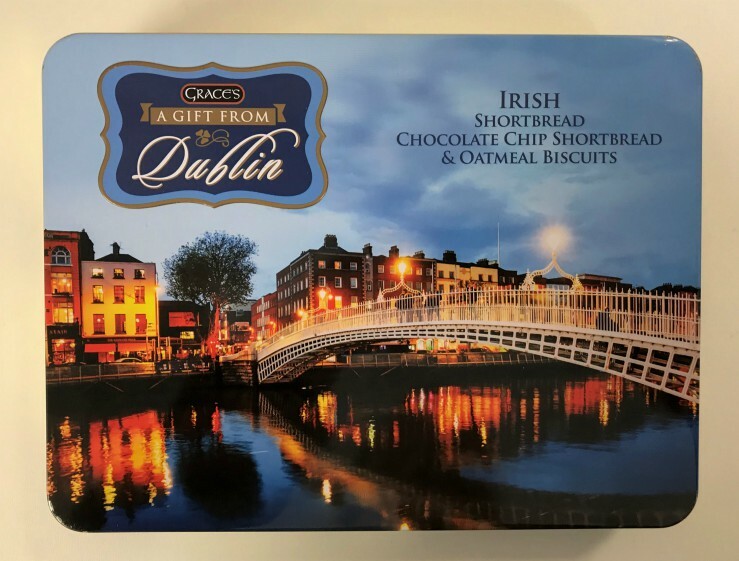 From their deliciously light and buttery biscuits,fudge and preserves to their rich blend breakfast tea, Grace’s has become quickly established as one of Ireland’s leading locally produced food brands. 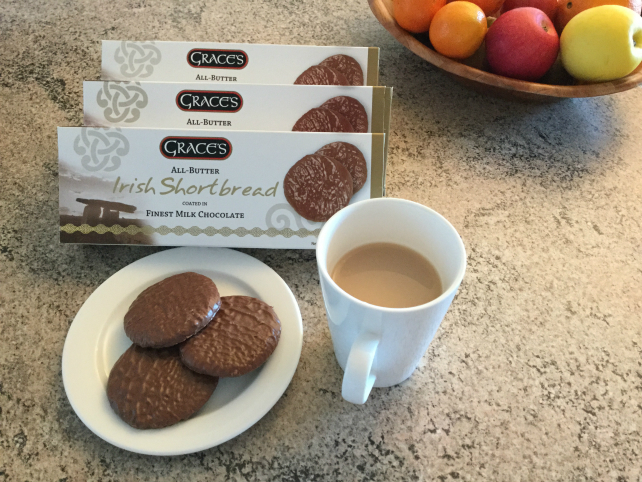 So whether it’s a home made taste, a taste of home or a home from home that you’re searching for, Grace’s will give you a memorable and authentic experience of Irish Food at its very best. 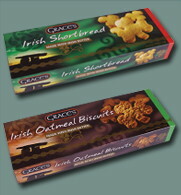 Their traditional and distinctive shamrock shaped biscuits have become quickly established as a leading brand and our oatmeal variety was recently awarded 'best new product by a small company at the 2009 Northern Ireland Food and Drink Association Awards and deemed "10 out of 10 for product quality" by the judging panel. 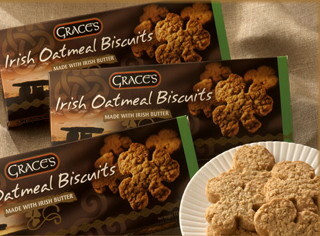 Graces Irish Oatmeal biscuits have just been awarded another prestigious accolade. 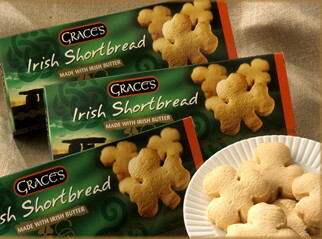 Their biscuits were awarded a Gold Star by the Guild of Fine Foods.